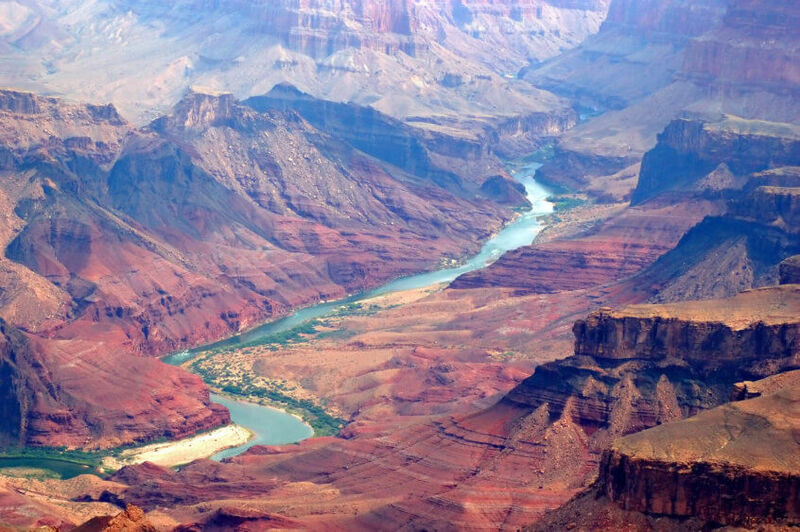 Blog What cities are close to the Grand Canyon? 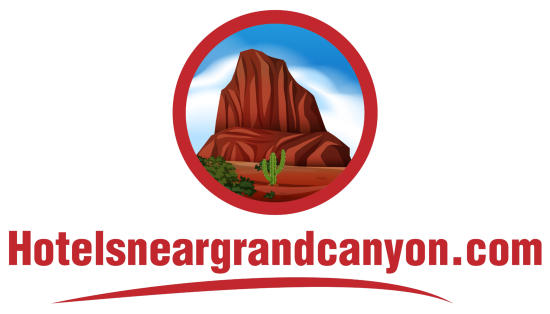 As you are researching for a trip to the Grand Canyon, you’ll quickly start to realize it’s a very remote destination. There are very few places to stay within the park or even close by. You will find campgrounds, a few lodges, and even a few hotels near the park, but many visitors choose to stay in a neighboring city. We thought it would be helpful to provide a list of cities close to the Grand Canyon to help you choose the best spot for your basecamp. This list will mostly focus on larger cities that will provide plenty of lodging, dining, and entertainment options. Several of these cities have airports, which makes them great spots to start your adventure. 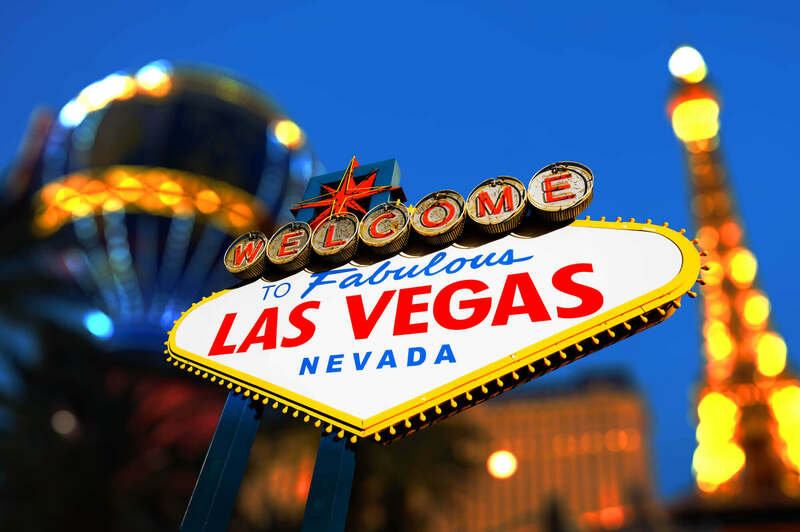 Las Vegas has tons of lodging options and a reputation for plenty of nightlife. You’ll find everything from basic accommodations to high end hotels. You’ll also have access to great restaurants and entertainment. Phoenix offers great options for dining and lodging. It’s known for high-end spa resorts, Jack Nicklaus–designed golf courses and vibrant nightclubs. Other highlights include the Desert Botanical Garden, displaying cacti and numerous native plants. Tucson is another great southwestern town with hotels, restaurants, and plenty to do. It’s also home to the University of Arizona. Tuscon has many vintage shops, nightclubs and restaurants on Fourth Avenue near the campus. Albuquerque is a bit of a drive from the Grand Canyon but is still a great option for making it your basecamp. It’s a fun, southwestern town and is the largest city in New Mexico. The historic old town is filled with adobe buildings, restaurants, and shops. Flagstaff is a smaller city, but still has a large amount of attractions and lodging. It’s known as the gateway to the San Francisco peaks, so be prepared for stunning views of the mountains. Sedona is a wonderful destination, with beautiful spas and red rock buttes. You’ll find everything from steep canyon walls to lush pine forests. It has a very mild climate which is perfect for those looking to escape extreme temperatures. Page is a small town but there are plenty of things to do. Antelope Canyon and Horseshoe bend are top picks for visitors to this area. Do you have a recommendation on what cities are close to the Grand Canyon? Please share in the comments below to help others plan their trip!